Resume the order, promote and develop the Newton's Space-Time View. 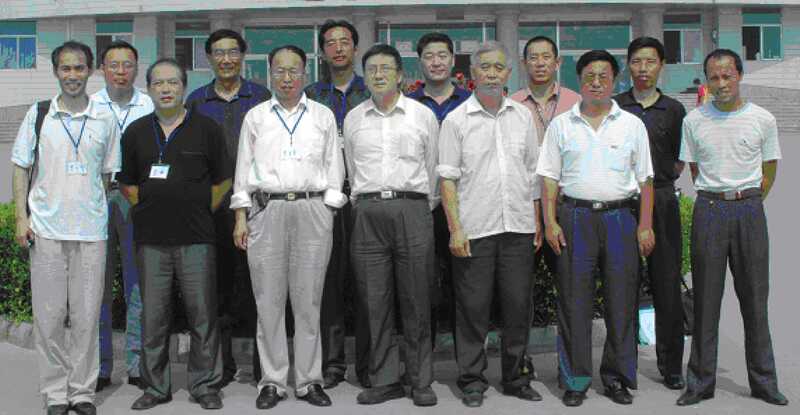 2007 Seminar on Space-time View of the Special Relativity was held in Yanshan University, China, from Aug 8 to 19, 2007. Careful study, intercommunion and discussion were carried out among the attending (Table 1) and absenting (table 2) scholars, and the agreed resolution is followed. Materialism guides the physics study. In physics study, materialism should be insisted; mentalism and mythicism should be abolished. Phenomena and laws observed and confirmed are taken into the scope of science. Prediction and assumption based on the existing phenomena and laws, which are to be proved, should set in the scope of hypothesis. Science is true and affirmed. Hypothesis is uncertainty. Special Relativity is at fault. Constant speed of light assumption and Lorentz transformation in Special Relativity & its deductions are wrong. It ignored the relative motion between different coordinate systems, so it led to series of falsehood. Velocity of light is appeared as only velocity of sending signal and any special property of light is not used in the Special Relativity. If velocity of sound was defined as sending signal velocity, the absurdity conclusion that velocity of any object can not exceed that of sound would have come out. Observation issue of moving object to be solved by Newton space-time principle. Observation issue of moving object can be solved with the help of Newton space-time principle. Moving does not result in length change, time change and mass change. Relative velocity between two objects can exceeds light velocity. Special Relativity should be abandoned. The result is the co-study of scholars attending (table 1) and absenting (table 2) the seminar.